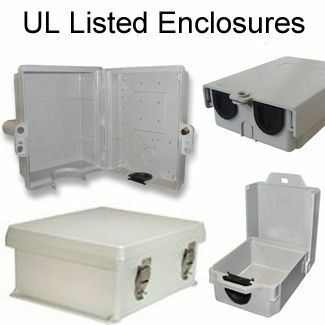 Multi-purpose enclosure with a large inner cavity, designed for applications that require a sturdy, weatherproof enclosure to house various electronics. 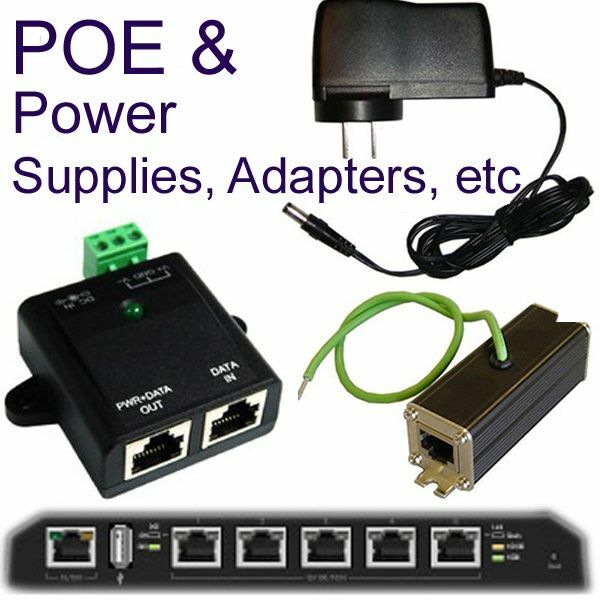 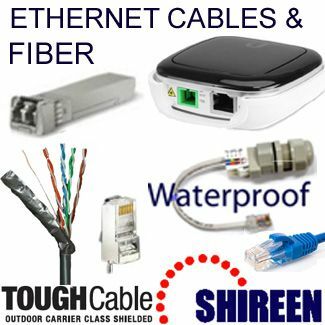 Ample room to work in and is ideal for network gear, CATV, FTTP, FTTH, telecom, or custom applications. 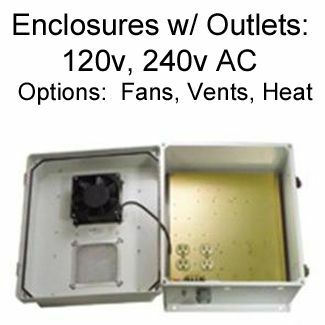 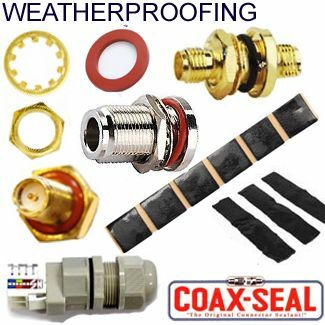 It can accommodate active or passive components in a compact design. 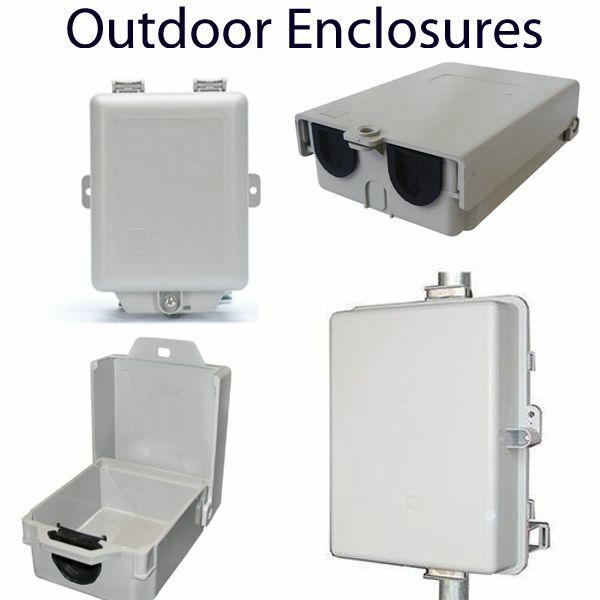 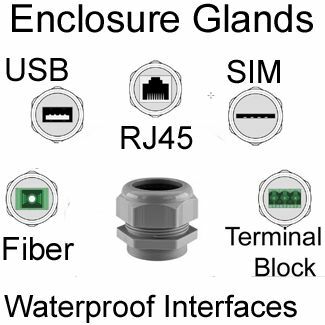 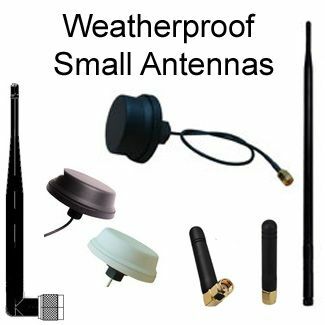 Weatherproof NEMA 4X / IP65 enclosure; polycarbonate. 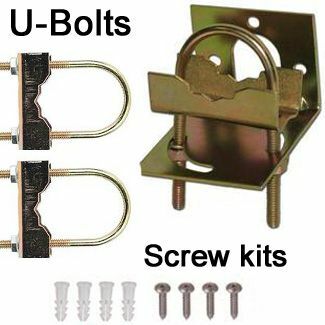 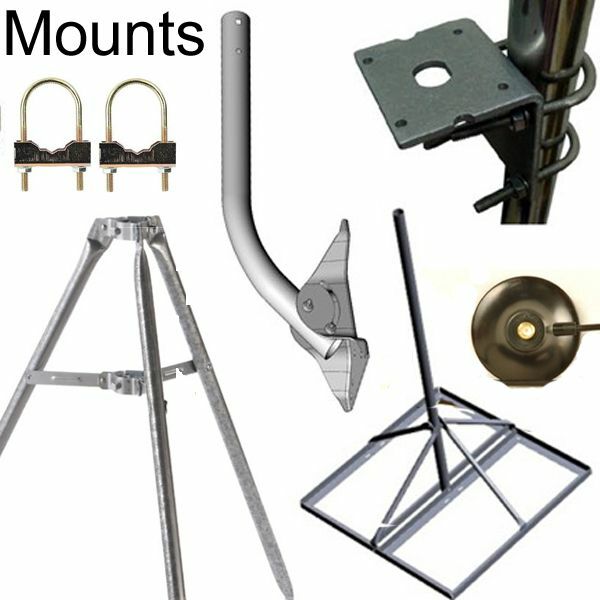 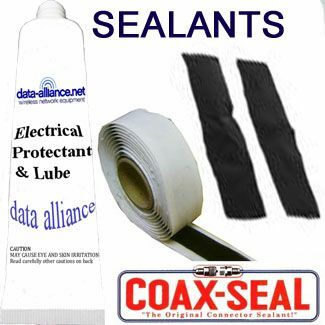 Cutouts for N Female connectors for attaching external antennas.